There are no photos with those IDs or post 24577 does not have any attached images! 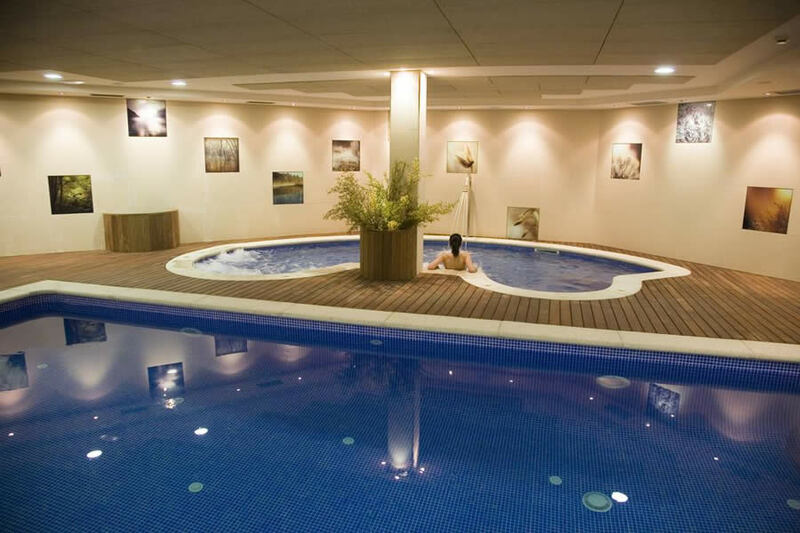 Modern hotel located at 300 meters from the Poniente beach Gijon. Free access to gym sauna and the climatized pool. The rooms are spacious They have air conditioning and satellite TV. the elegant Gala restaurant It offers modern local cuisine. Guests can enjoy drinks and snacks until 00: 00 in the cafeteria or on the outdoor terrace. The hotel is 15 minutes walk from the center of Gijón and its places of interest.